There are many new and exciting focuses and ideas arising to action at Tickets.com. We have aligned our brand to better meet the values of our company mission starting with our new tagline: Experience Is Everything! Experiences help define us as humans and have the power to create great stories, amazing memories, and life-changing ideas. Our goal is to help you make each and every experience for your patrons a remarkable one. 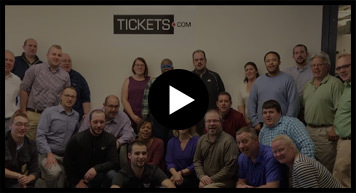 This is where Team Tickets.com is headed—putting our patrons’ desire to experience at the forefront of everything we do by ensuring the most advanced technological tools because it’s all about less waiting and more living. We have also introduced a more modern appeal with our new “T.” logo as part of our future forward branding initiatives, and have launched a new marketing platform—CrowdConnect™. Check out more information about CrowdConnect™ in our Remarkable Products and Updates post! Lastly, because we believe in the foundation of a solid unified community, we recently launched our community program called T.Cares. This program is on a mission to give back to communities all around the world. Whether it is the veteran who proudly served their country, a child battling a disease or a family struggling financially, our goal is to create unforgettable experiences for those in need. We have several special events scheduled with various venues around the world. 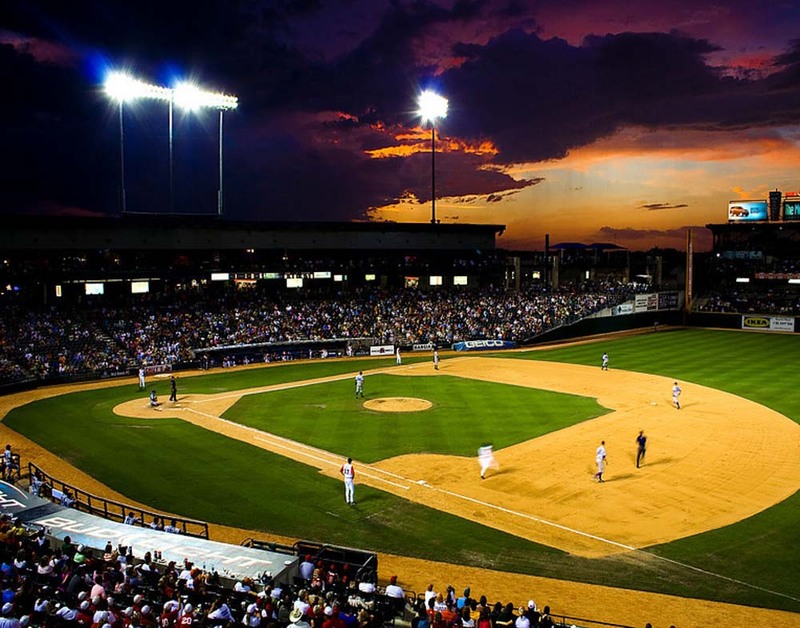 Contact marketing@tickets.com to find out how your venue can become part of T.Cares. We look forward to hearing from you! Tickets.com Has Exciting News About New Clients!